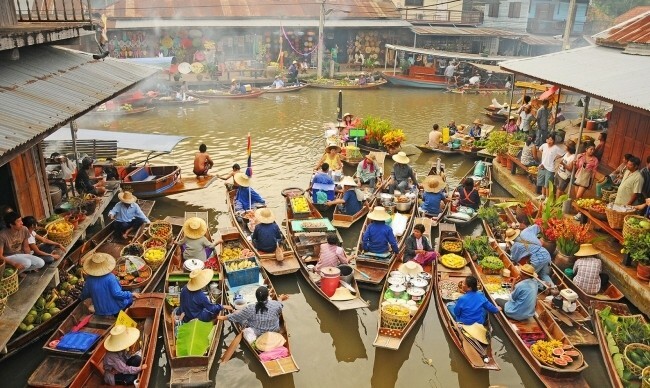 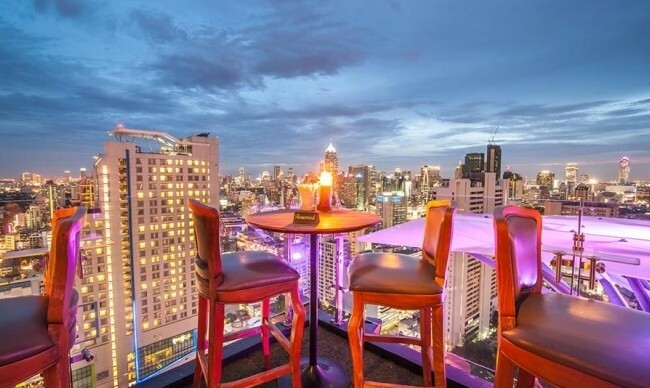 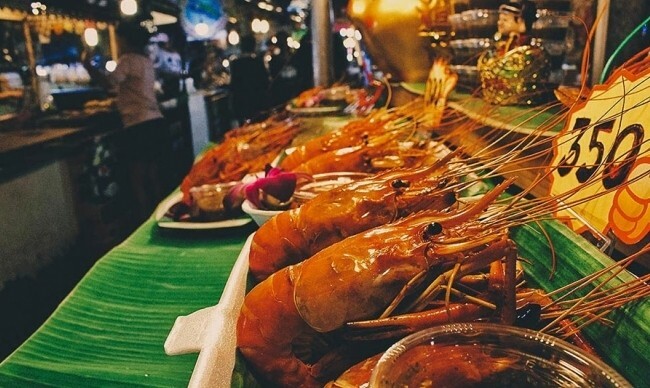 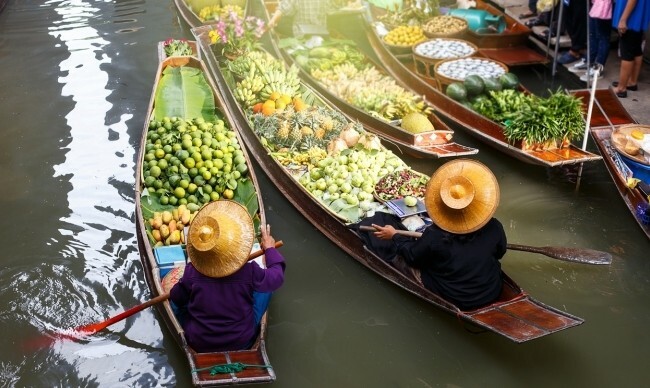 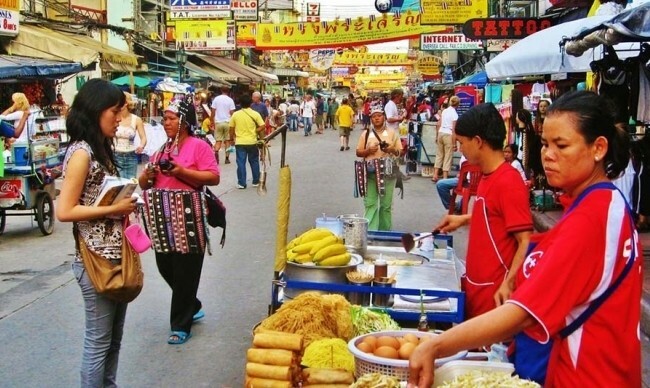 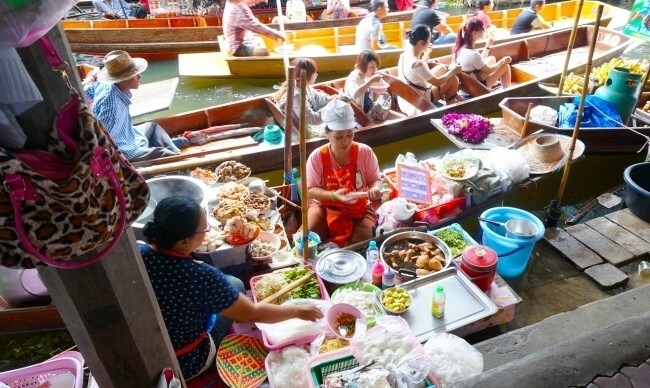 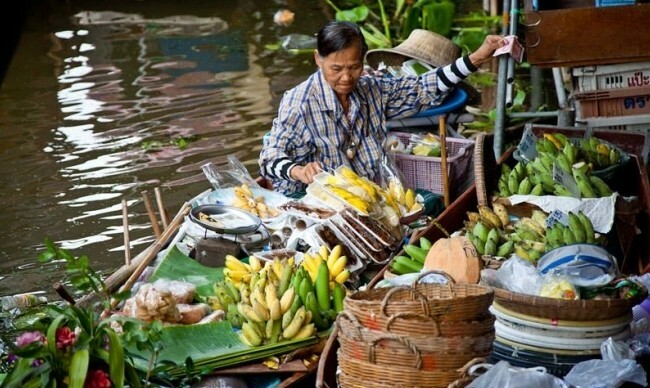 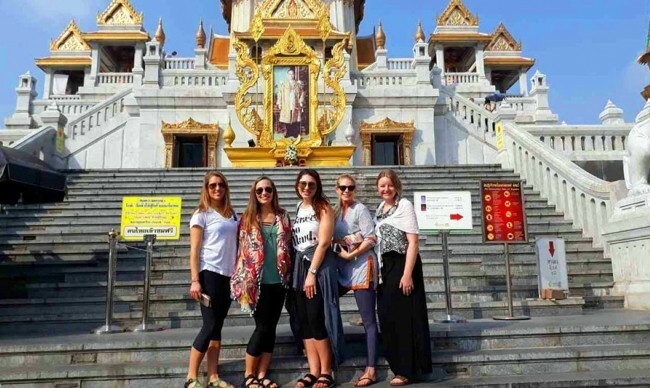 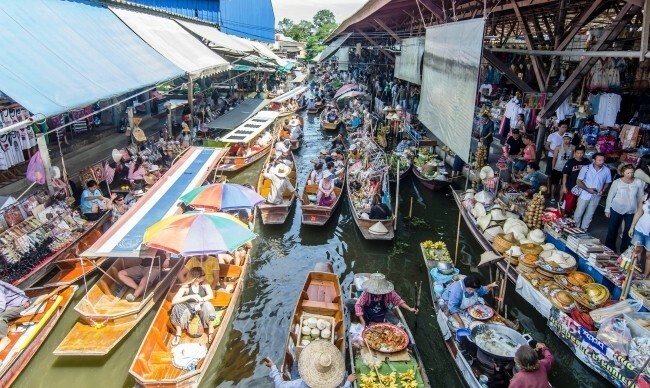 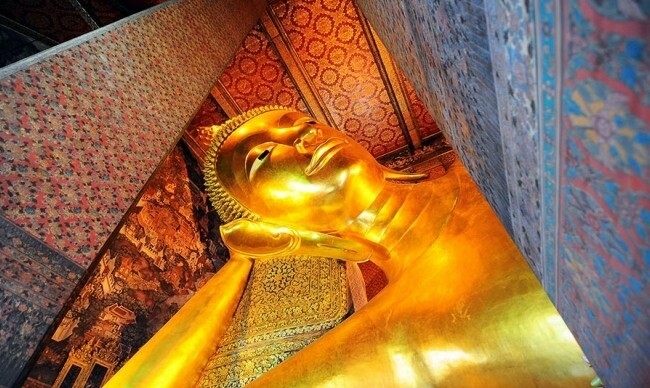 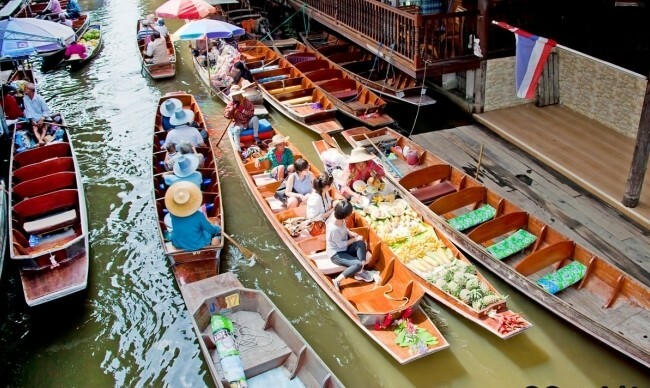 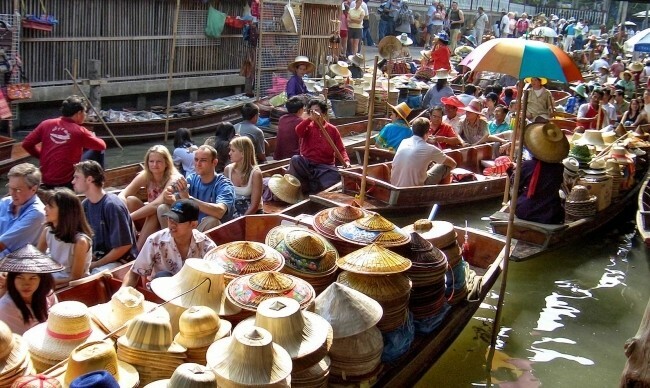 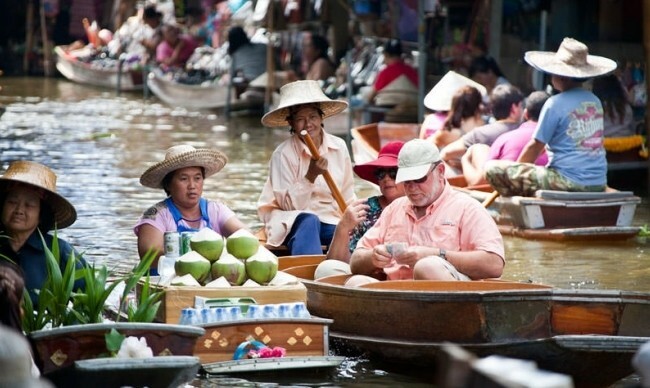 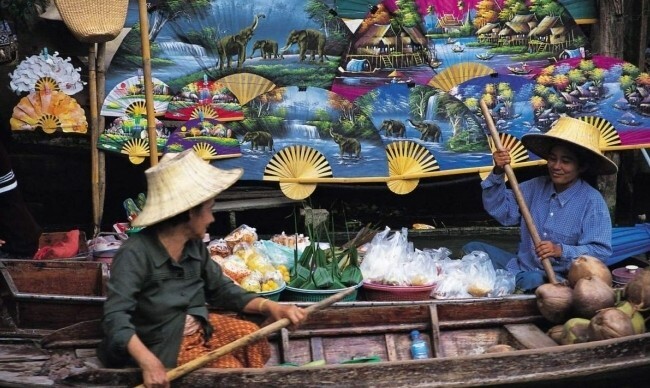 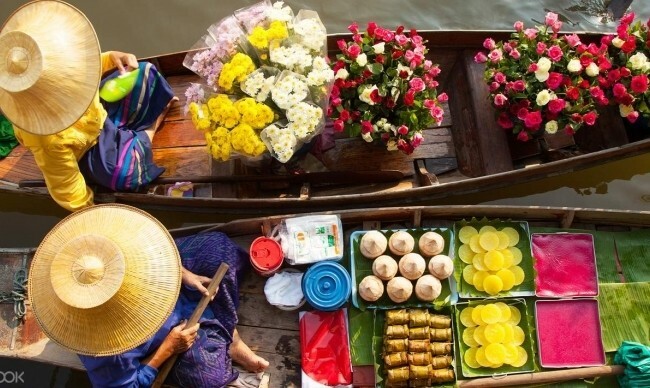 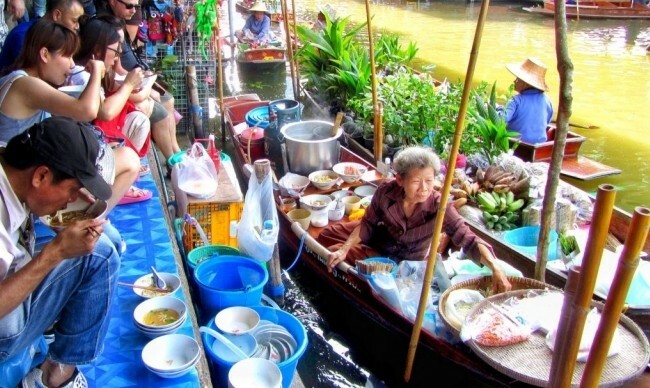 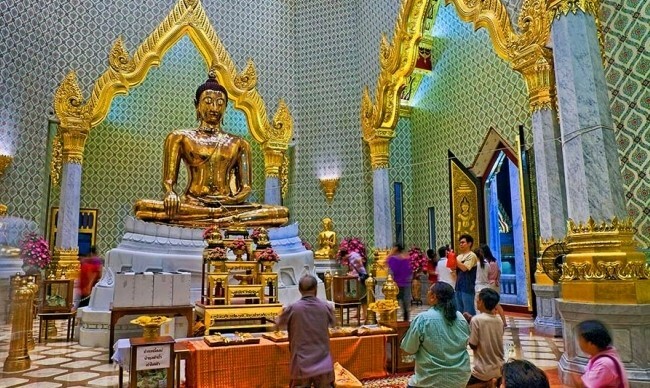 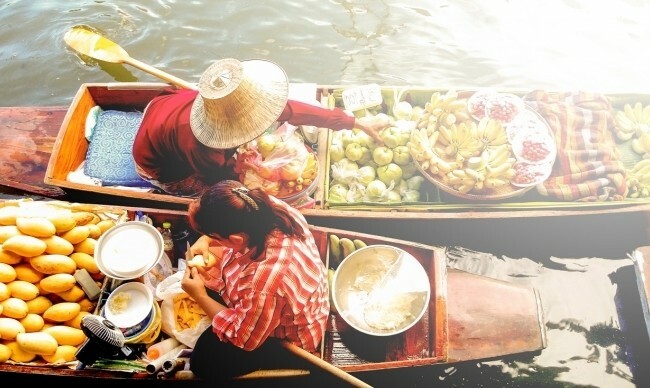 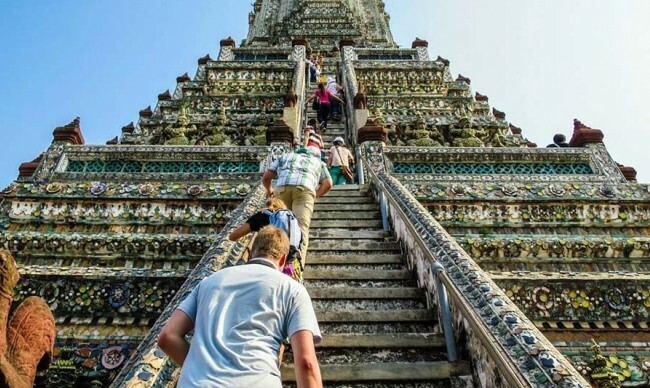 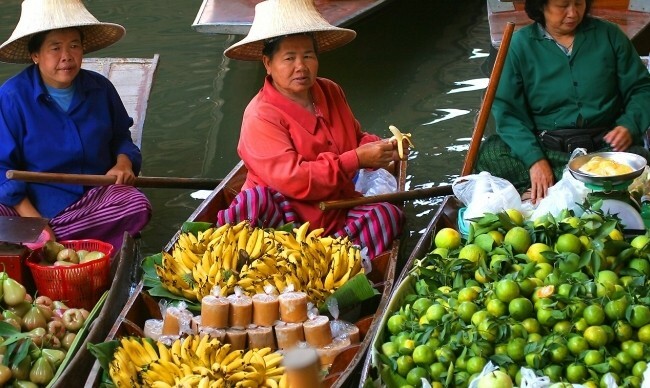 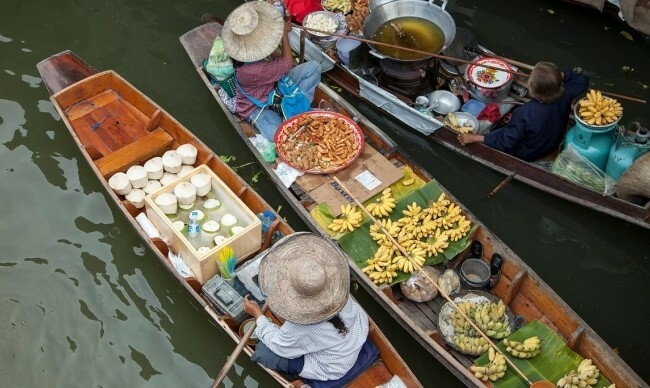 Head to Damnoen Saduak Floating Market and get ready for one-of-a-kind experience !!!!! 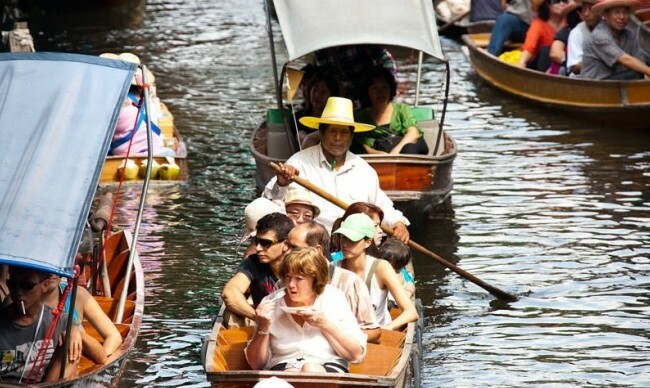 Relaxing in a long boat taking you through the narrow canals, you will see how people learn to live in harmony with the river. 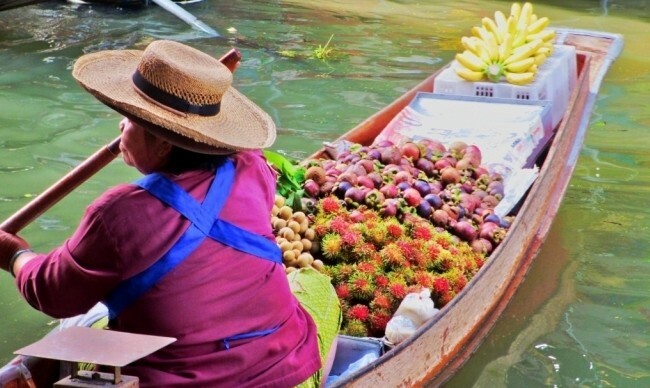 It will a lovely experience to buy a meal and fruit from a boat passing by, bargaining for little souvenirs to bring back home.